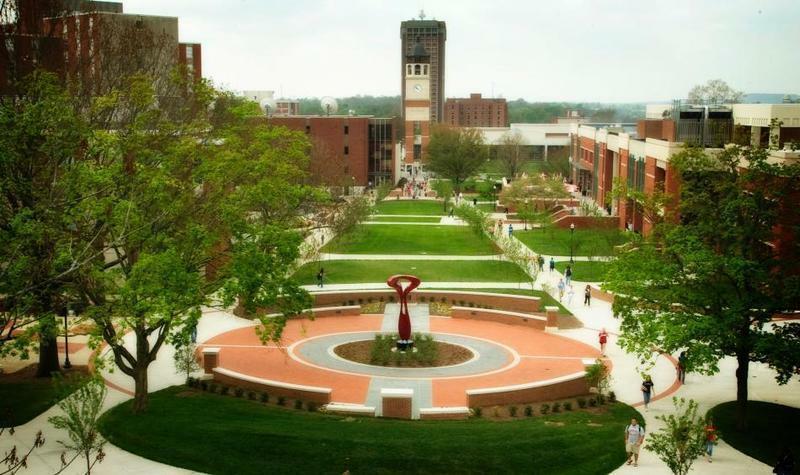 The faculty regent at Western Kentucky University says he expects a proposal to suspend some academic programs will pass an initial vote on Friday. A committee made up of faculty members has recommended the school eliminate 101 programs, although many have no students currently enrolled. In an interview with WKU Public Radio, Dr. Claus Ernst said faculty he’s spoken to are largely in support of the recommendations. Administration at WKU has said no tenure or tenure track faculty member will lose their jobs, but Dr. Ernst says if a program is eliminated, some professors may choose to leave and non-tenured faculty could be let go. There have been no estimates on how much the cuts could save the university, but school leaders says the motivation behind the cuts was to tailor academic programs more toward students entering today’s workforce. The Academic Affairs Committee of the Board of Regents will vote on the proposal on Friday and final approval will be up to the full board at its May meeting.